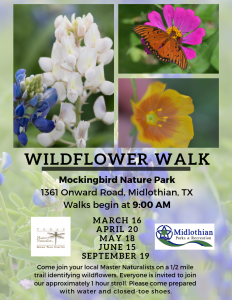 Anyone may make a donation to the North Texas Master Naturalists. Click the button below to contribute via PayPal. You will be able to enter any amount you choose. If your membership has lapsed and you have been locked out of the NTMN Members side you can still pay your dues using Paypal. • Click on the Buy Now box above. • Enter a payment of $30. • Complete the PayPal process. • Email Susan Walters at membership@ntmn after you have processed your payment. She will reactivate your access to the members side of the website. We are raising $3000 to acquire new digital probes for our Water Monitors on the Texas Stream Team. If you would like to help, please click here for more information and to make a tax deductible donation. Do you shop at Amazon or Kroger? You can now help North Texas Master Naturalists every time you shop. 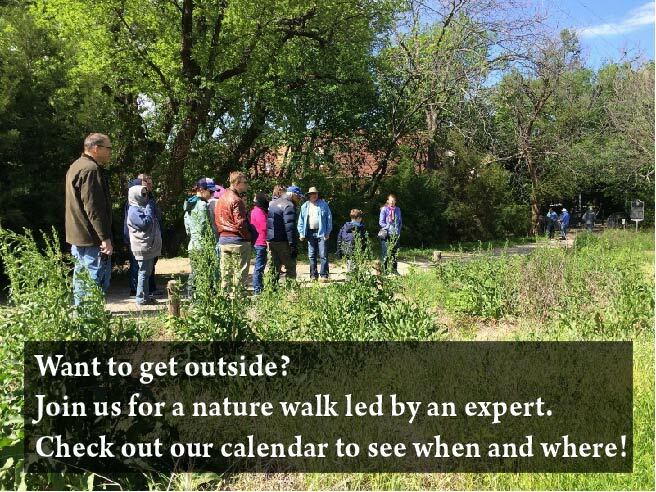 Enter the name North Texas Chapter of Master Naturalists or NPO number 59818. Help: If you have any further questions or concerns, please contact the Kroger Digital Customer Service line at 1-866-221-4141. If you have an Amazon Account you can sign up for AmazonSmile. Through AmazonSmile, Amazon donates 0.5% of your purchase price of your eligible items to the organization you choose. Sign in with your Amazon email address and password. When the box comes up to select your organization choose North Texas Chapter of the Texas Master Naturalists. You’ll receive an email confirmation that you have signed up. Instead of shopping at amazon.com, shop at smile.amazon.com. The experience is the same. You can check your account to see how much you have personally contributed to NTMN.